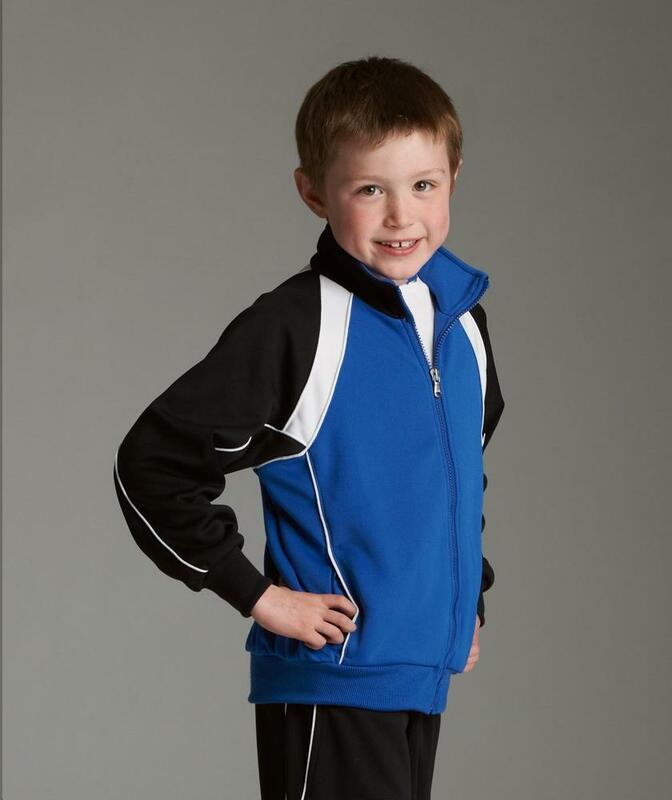 SKU: CR-8984 Categories: Warmup Jackets, Youth Outerwear, Purple Brands: Charles River Apparel. Polyknit with semi-matte finish, unlined. Tri-color design with white piping (two-color option available). On-seam covered zippered pockets and dyed-to-match rib knit cuffs & waist. Pant features tri-color design (two-color option available), elasticized waist & zippered pockets. Open hem with zippers for easy on/off. This product is being discontinued. We have limited quantities in some sizes.